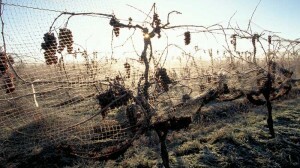 is for a dozen, or for hundreds. 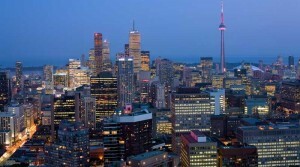 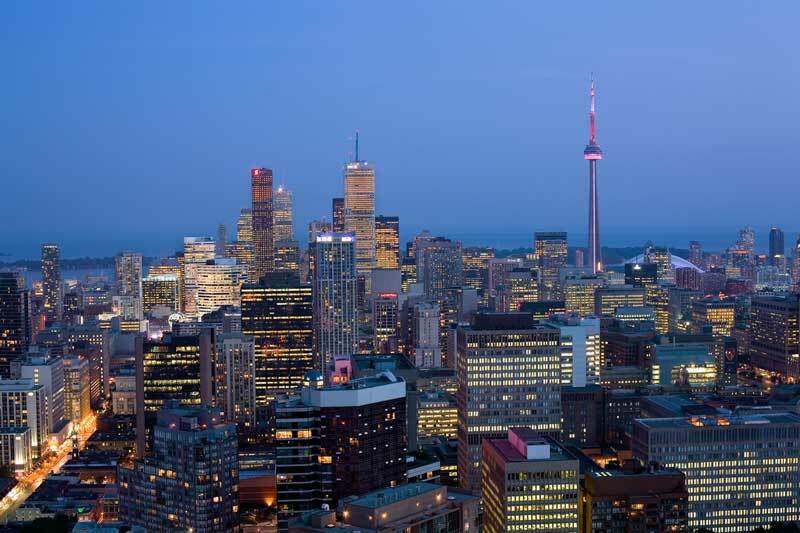 The business heart of Canada, the province of Ontario offers a huge range of possibilities for your guests. 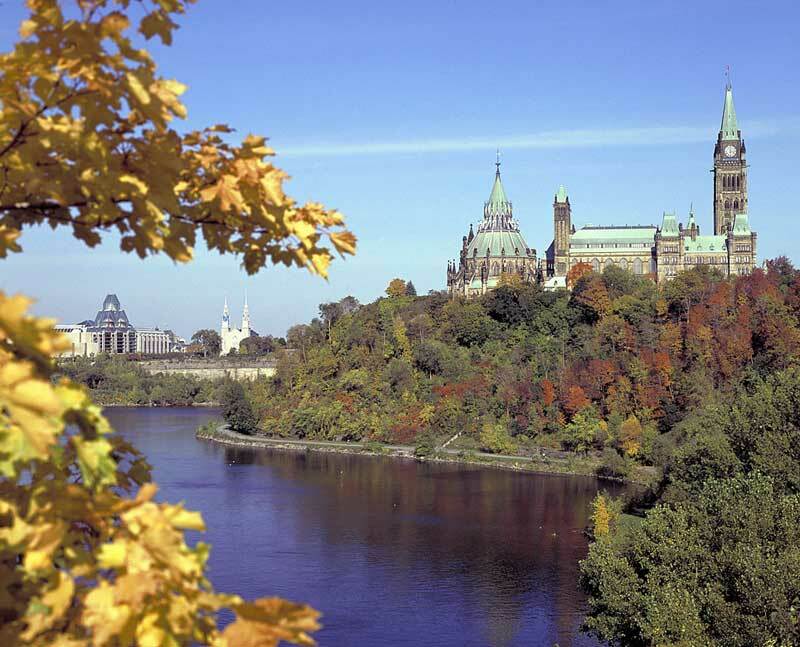 From cruising to the base of iconic Niagara Falls, to a dinner at the top of the world in Toronto’s CN Tower, one of the tallest structures on the planet, to cocktails among the largest indoor collection of native totems in the world, you’ll find your guests will be impressed by what Ontario can offer. 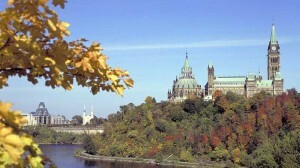 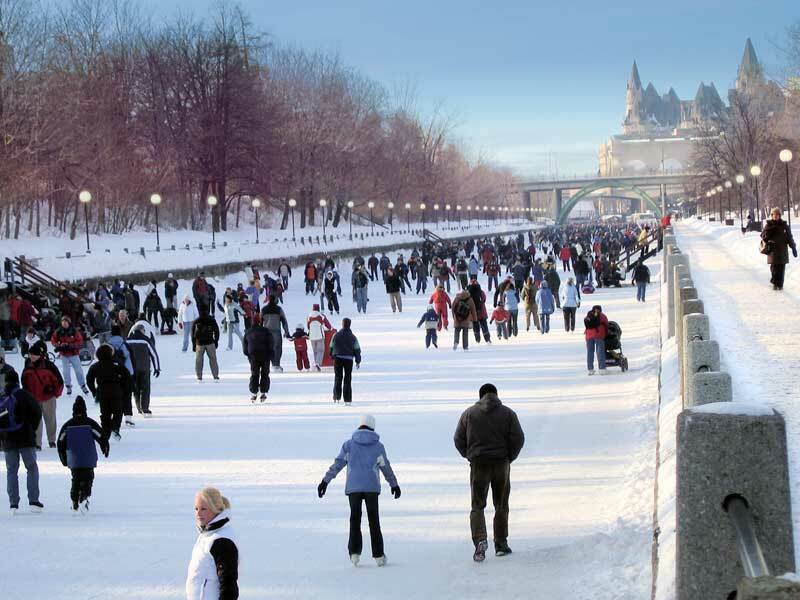 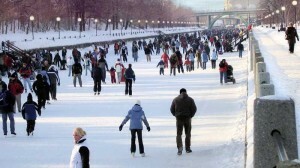 Canada’s capital, Ottawa, offers a rich cultural experience, a city of museums, and home of the Parliament, Take in the historic district around the Rideau Canal – cruising or canoeing in the summer, or on skates in wintertime! 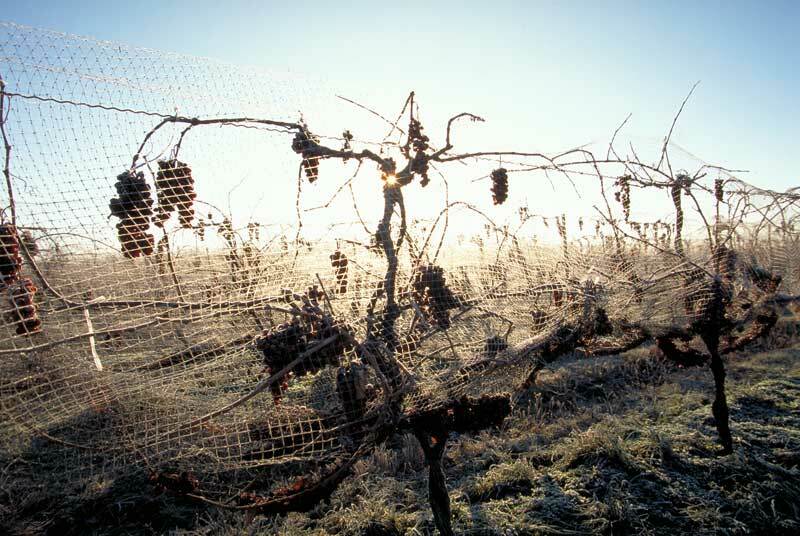 The unique microclimate found in parts of Ontario has created some special local products – a tasting of Ice ciders is a delightful experience, and if the timing is just right, local vintners can even invite you to harvest the frozen grapes they’ll be transforming into their distinctive Ice Wine.